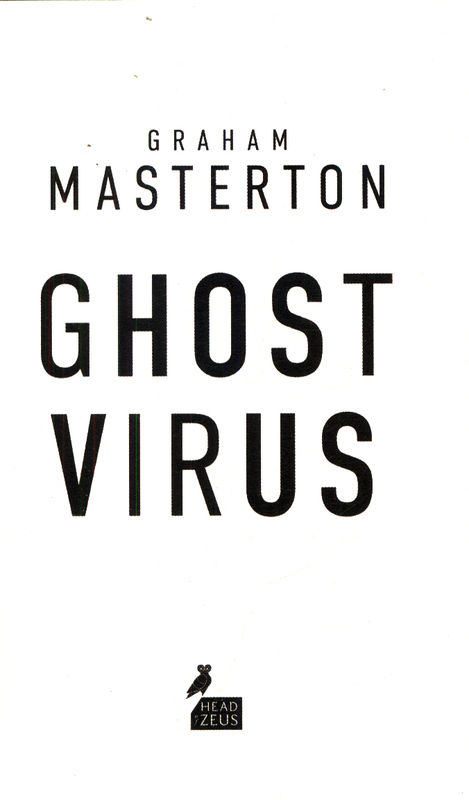 THE NEW HORROR NOVEL FROM THE MILLION-COPY-SELLING GRAHAM MASTERTON. A RASH OF MURDERS A young woman pours acid over her body. A loving husband kills his wife. A headteacher throws her pupils out of a window. Who or what has made ordinary Londoners commit such horrific acts? A DEADLY VIRUS DC Jerry Pardoe and DS Jamila Patel of Tooting police are at a loss. 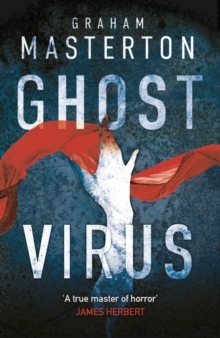 With no obvious connection between the killings, they fear a virus. THE INFECTION IS SPREADING Something evil is stirring in the city. 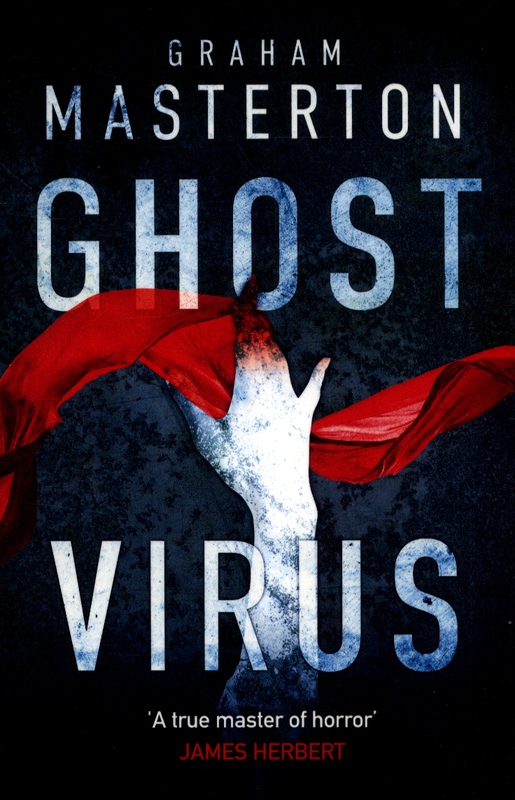 A supernatural force that infects its victims with a lust to murder. 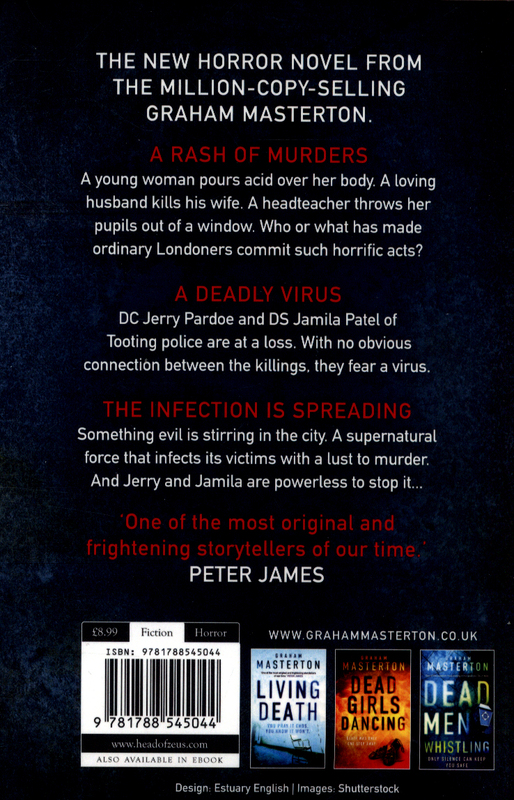 And Jerry and Jamila are powerless to stop it... 'One of the most original and frightening storytellers of our time' PETER JAMES.